Steven Guarnaccia is an associate professor of illustration at Parsons The New School for Design in New York City. 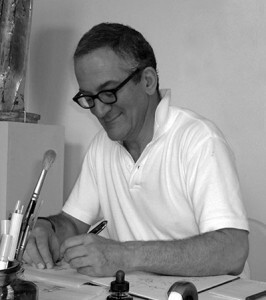 He is the author of numerous books, and his art has appeared in many national and international publications. He lives and works in New York City.